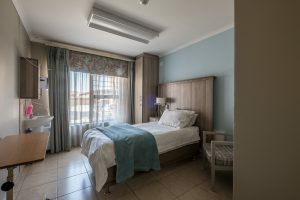 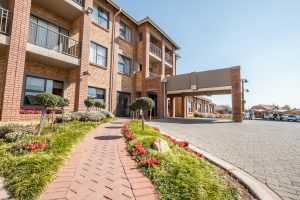 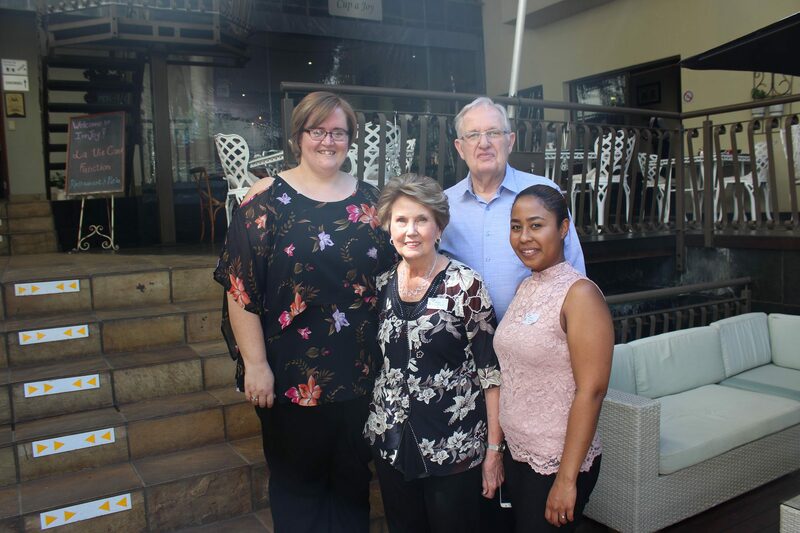 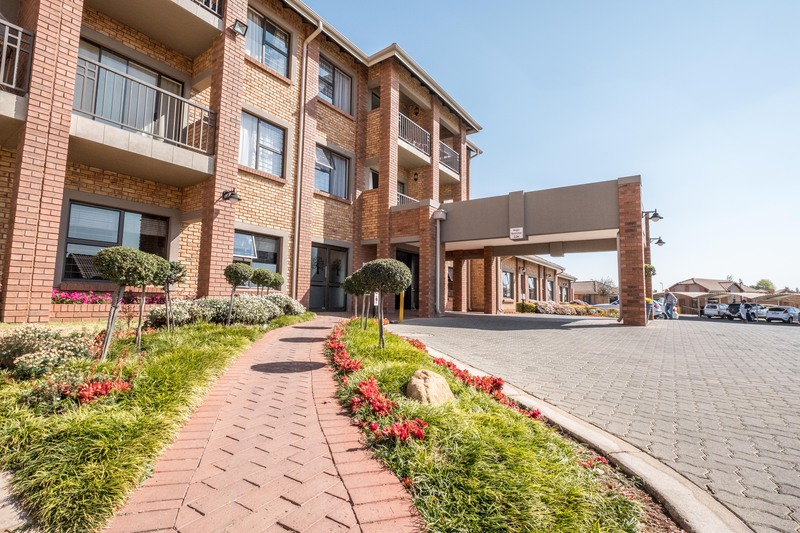 Brentmed is a 32-bed Frail Care facility located in the Brentwood Park suburb of Benoni, where we provide 24-hour personal multidisciplinary nursing care to frail and elderly individuals. 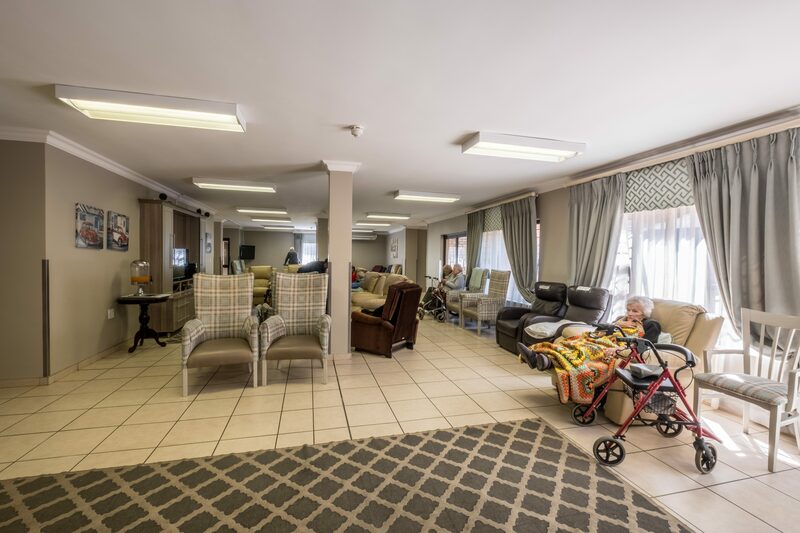 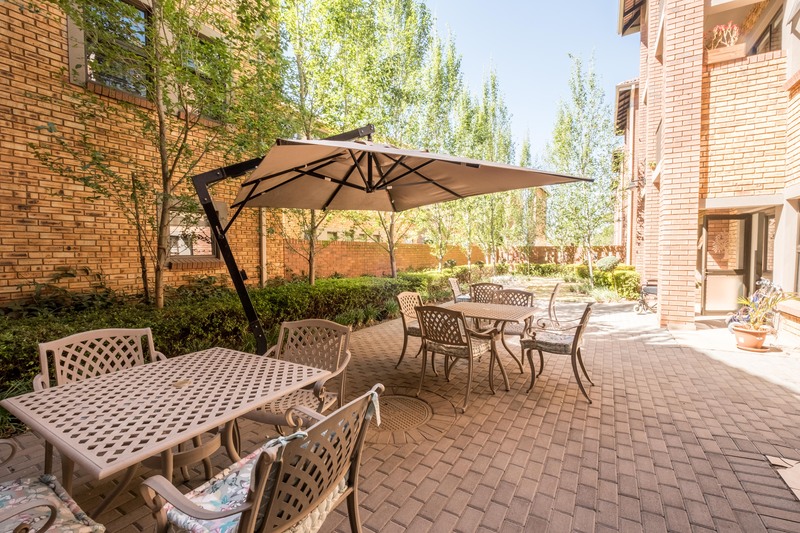 At La Vie Care, we strive to offer a happy, caring and safe environment for all our residents. All our rooms are equipped with TVs, comfortable beds, and nursing call systems. 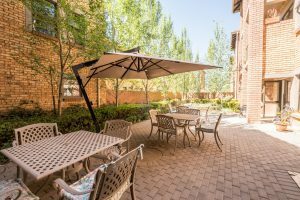 Our rates include three delicious meals prepared on-premise. 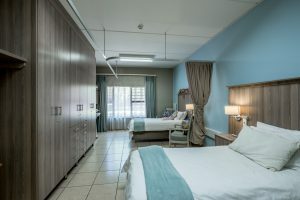 Brentmed is in the process of registering with the Departments of Social Development and fully complies with the Older Persons Act 13 of 2006. All our nurses and care-workers are well trained and registered with the relevant regulatory bodies.